Party on! 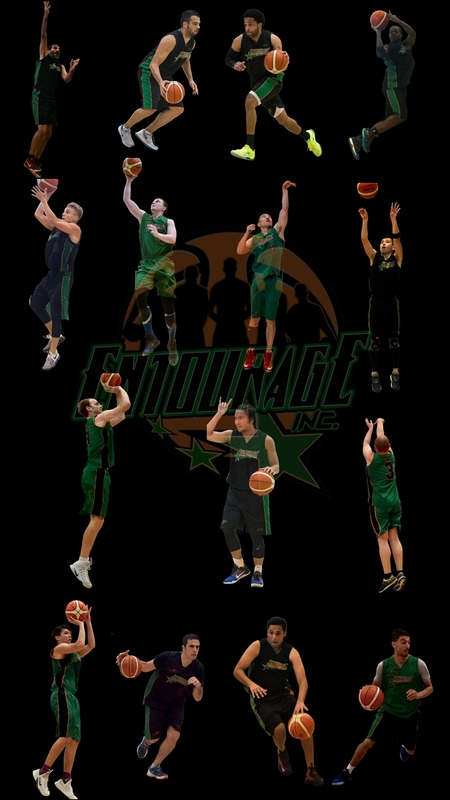 | ENTOURAGE BASKETBALL INC. The weekend league team gathered shortly ago to give departing teammate (and prime sponsor) Mike a proper sendoff. Turned out other club mates wanted to say their goodbyes as well. Current and former Entourage Basketball Inc. players showed up en force for the Saturday night BBQ. Javi (and Alex) held the grills down all night. A fun night and fitting going-away gift for the man who played a vital role, on and off the court, in establishing E.B.I as one of the best Basketball clubs in the country. 5 Titles in 6 seasons: you will be missed, Mikey!